There are at least two artists who have used the moniker "Atom Heart" * Uwe Schmidt (aka Atom&trade;) is a German DJ and producer of electronic music. Schmidt produced dance music as Atom Heart during the 90s. A list of Schmidit's other aliases and projects can be found here. * Atom Heart was also the name of a finnish punk band from the late 90's. 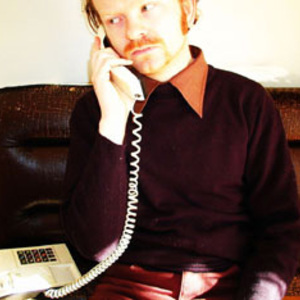 * Uwe Schmidt (aka Atom&trade;) is a German DJ and producer of electronic music. Schmidt produced dance music as Atom Heart during the 90s. A list of Schmidit's other aliases and projects can be found here.